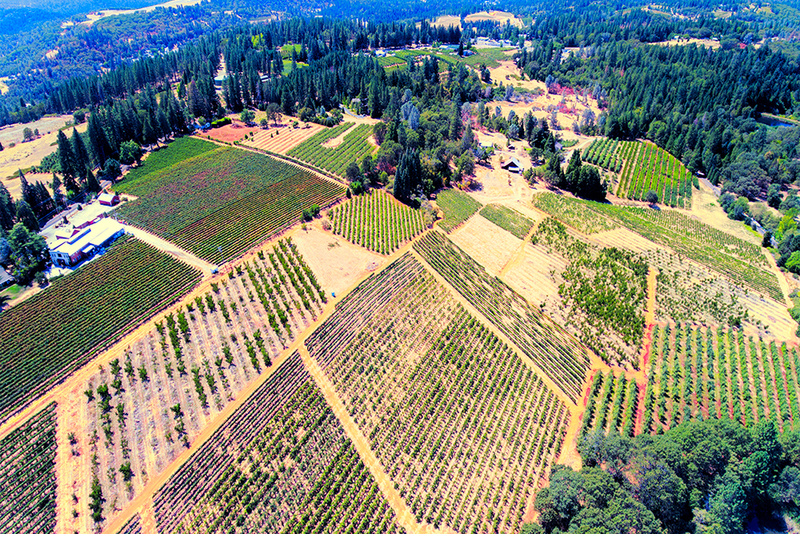 Coruscating Images produces the very best Placerville Aerial Video. 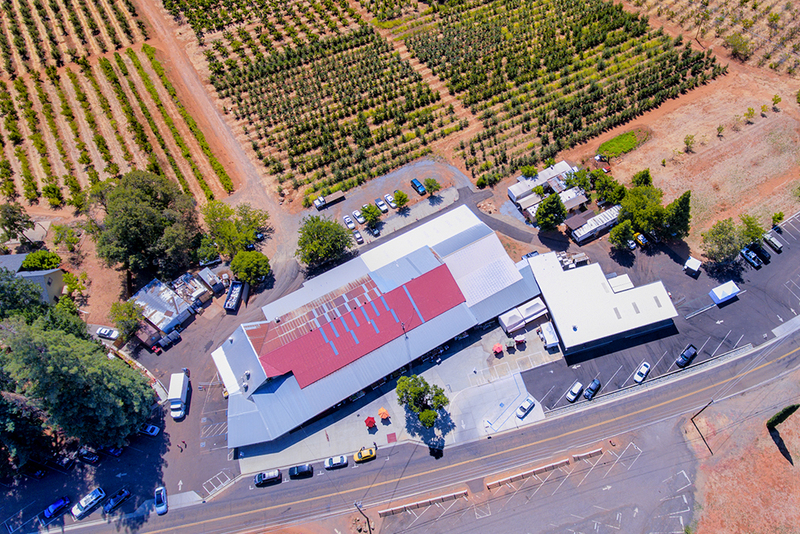 My day at Boa Vista Orchards hit a level of personal emotion and nostalgia.In this blog you’ll see Apple Hill like never before; from the sky. 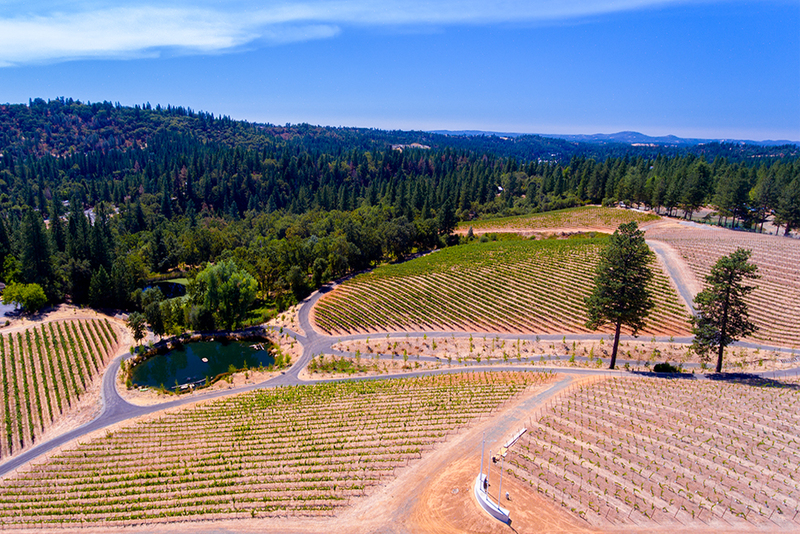 We are committed to bringing you the highest quality Aerial Photography and Video El Dorado County has ever seen. Living in El Dorado Hills my family has a tradition of visiting Apple Hill yearly. These are some of the few times I get to see everyone at once with our busy schedules. If you’re like most of us here in the El Dorado County area, Apple Hill is not only a staple, but the Orchards and Farms here make it a unique experience. 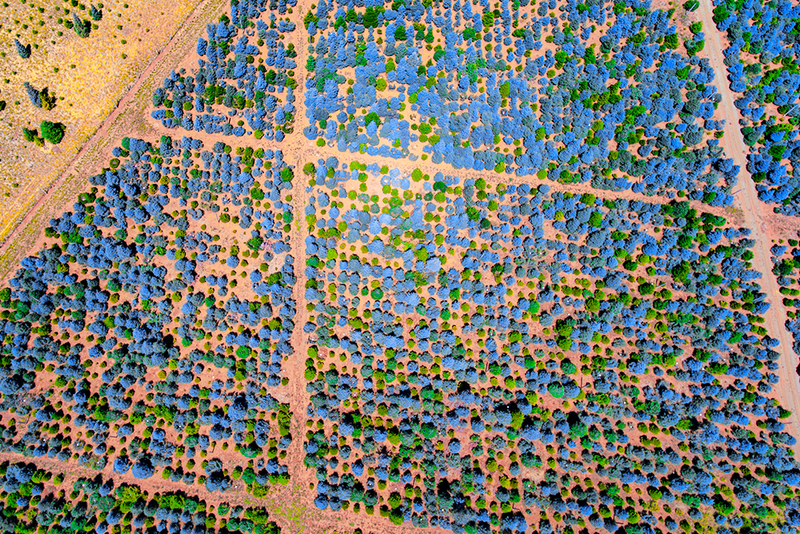 Boa Vista Orchards are no exception, they have been doing things right for over 100 years now! 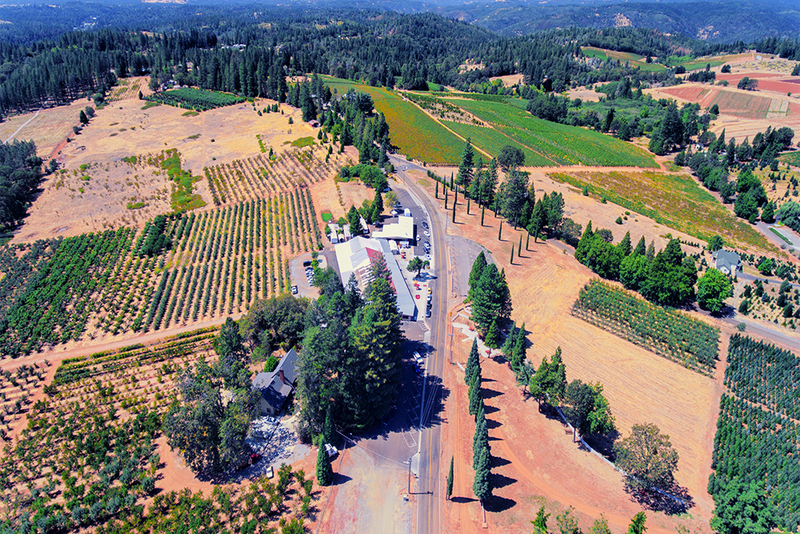 Capturing the essence from an Aerial Perspective, you can truly appreciate this small community in Placerville CA. Not only do they give visitors world class customer service. their products define craftsmanship. You can tell each item was created with love and passion, making it one of the top Orchards here. In the same regards, Coruscating Images creates every piece of Art with a deep passion, along with a mission to bring people closer together. 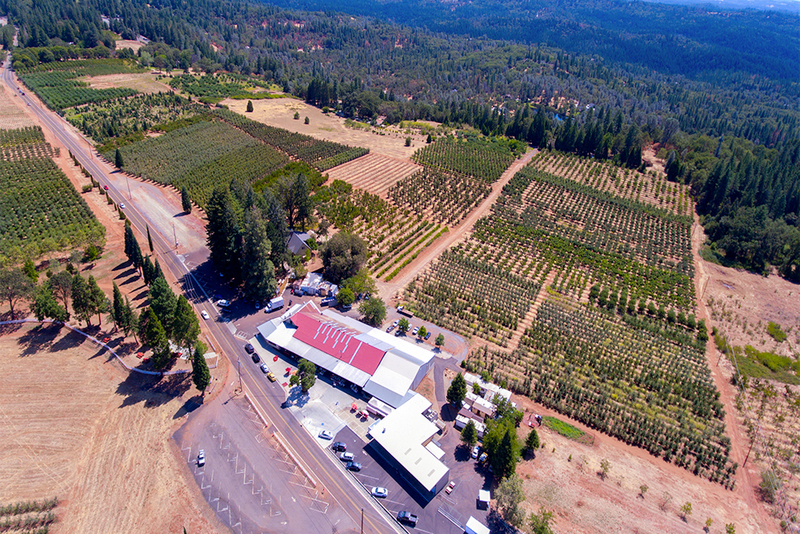 Incorporating Aerial Video and Photography services in Placerville creates excitement and emotion to newcomers and residents. Feature 20 different Apple’s grown right here! Being an Aerial Videographer also means being a pilot. For those photographers who think flying a drone is a simple flick of a button, I am afraid you may be underestimating the skill it takes to fly safely. So many things need to be considered, airspace, weather, terrain, potential obstacles, and other unforeseen issues happening in a split second. Things to consider before a flight like this would be other manned aircrafts in the area, irregular wind patterns, and a thorough preflight inspection of your drone. We like to keep things fun and simple. When working with Coruscating Images you can rest assured every aspect of a safe flight is planned out, and strategically positioned. 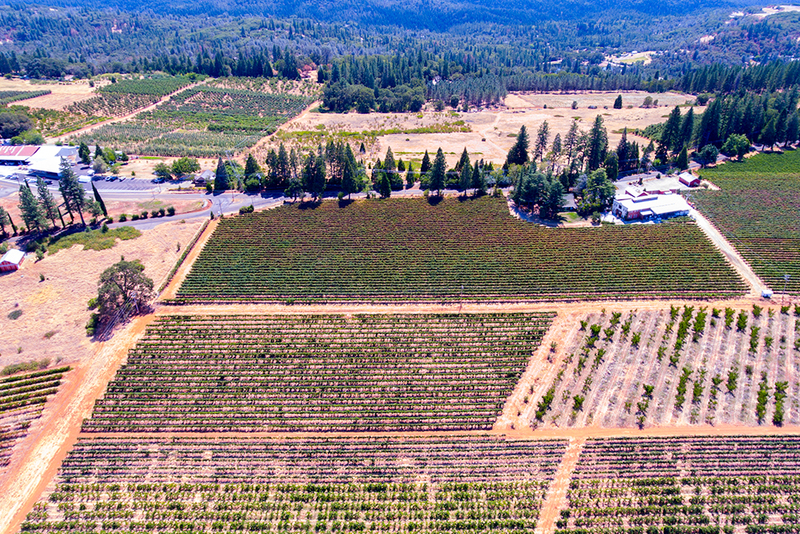 Working with many companies in the area, we make the finest Placerville Aerial Video. 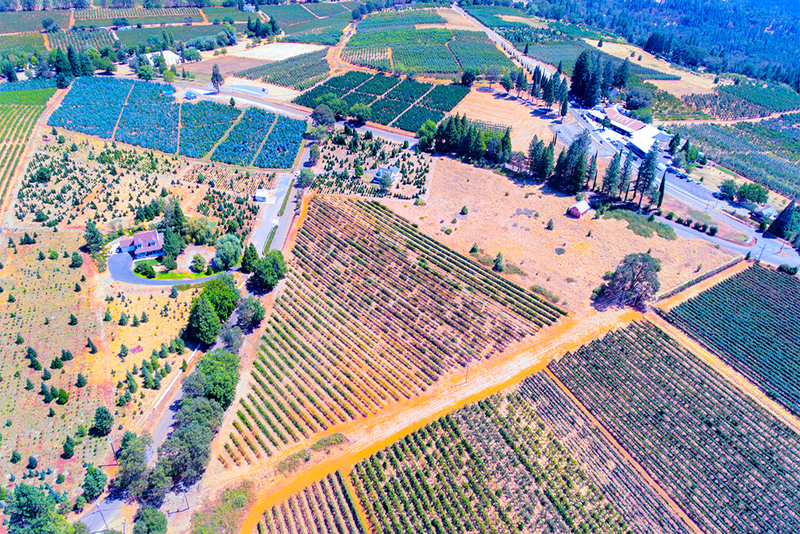 I wanted to bring an entirely new view of Apple Hill, and Aerial Photography seemed to be the best way to show its true beauty. With exquisite vineyards, long rows of Christmas trees and fruit. Apple Hill is the hidden gem right in our backyards. 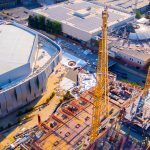 Coruscating Images will continue to bring your the most creative Aerial Photography of Placerville, and stunning 4k resolution Aerial Video’s of the amazing towns outlining Sacramento. If this type of work sparks your interest, it may be the right way to bring your Winery, Brand, or Website to new heights. Feel free to Contact Us today to find out more! 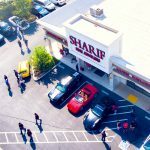 Our Services span from Placerville to Southern California, if you’re located in El Dorado Hills, Folsom, Roseville, Rancho Cordova, West Sacramento, Napa, Lodi or beyond we are your premiere Aerial Drone Photography and Video Company. 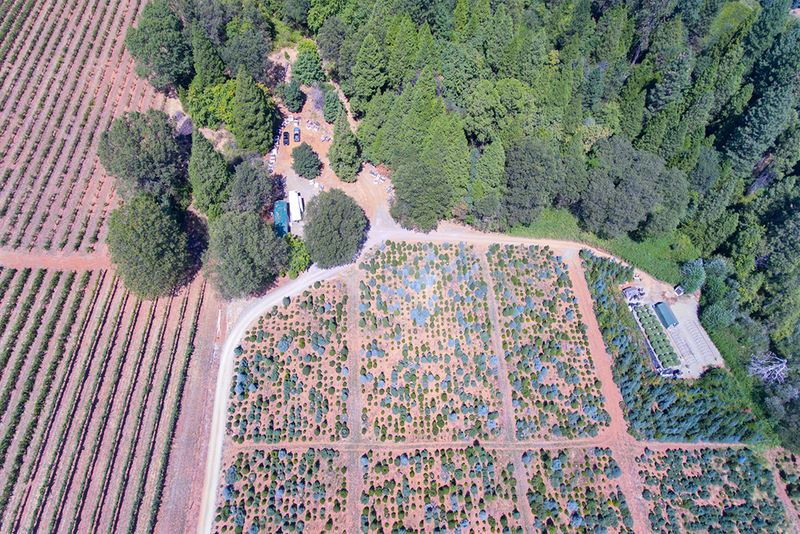 Enjoy this piece on Apple Hill and visit Boa Vista Orchards at their website http://www.boavista.com to see the latest Apple Hills news! Here is another scene from a previous day filming Placerville Aerial Video.